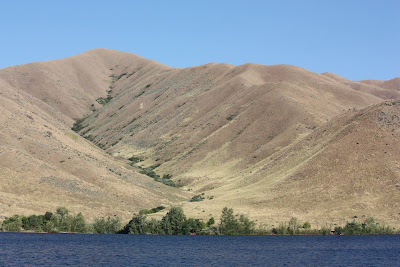 Boating, skiing, tubing, sailing, fishing, camping - all at Lucky Peak Reservoir, mere minutes from Boise. Very nice place for water activities. I agree. 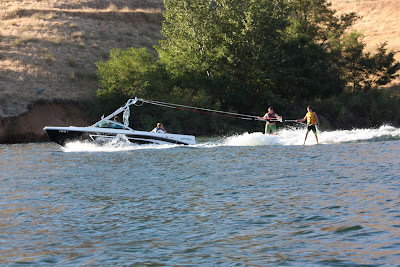 Looks like a fine place for some fun on the water. 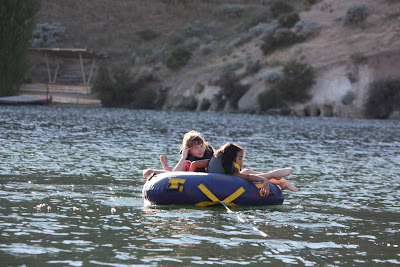 I want to be back there today, too :) Perfect weather in Boise.